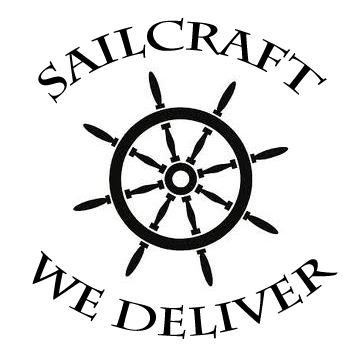 At Sailcraft, we take care of all your delivery needs. Sailcraft is an established Yacht Delivery business, based in Australia. Sailcraft has network agencies in Melbourne, Sydney, Brisbane, Whitsunday’s, Fremantle, Tasmania and Adelaide so no matter where you are in Australia there will be a Sailcraft representative nearby, ready to help with your delivery. For those of you travelling or buying over seas, Sailcraft International also has network agencies in Singapore, Noumea, Kota Kinabalu, Manila, Palau, Hong Kong and Taiwan. We have extensive knowledge and experience with international deliveries and customs logistics. It’s our job to make your delivery a smooth and enjoyable experience. Please browse through our site to find information on Australian ports, past deliveries and trip durations, and have a look at some of the electronics we use. If you have any questions at all, feel free to contact us at anytime via the information below. Please note, we do not provide Boat Delivery on land or as deck cargo.